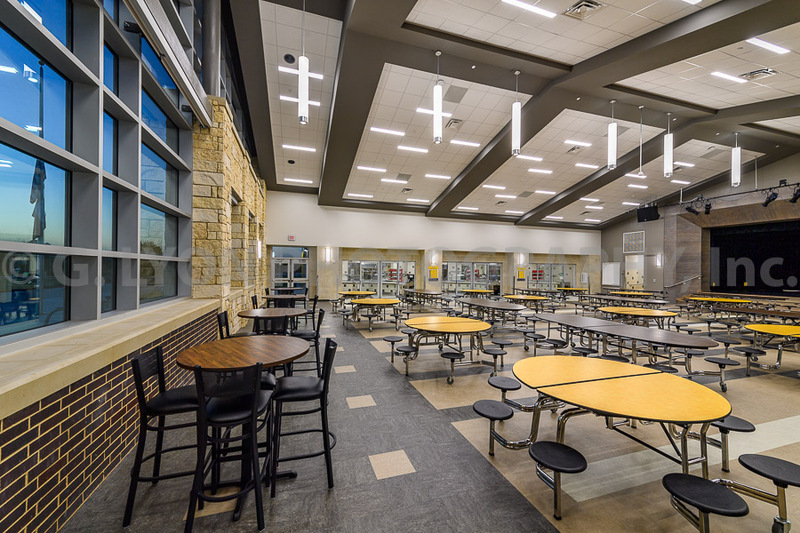 Capturing SFA STEM Building & Wellborn Middle School — G. Lyon Photography, Inc. The 87,000-sf building includes offices and support space, classrooms, teaching/research laboratories, maker space supported by a machine and wood shop, engineering lab, student spaces, a rooftop terrace, and a 52-foot dome planetarium. School serves 900 students in seventh and eight grade and features collaborative, flexible spaces, including neighborhood pods. The new 83,000-sf building is the first on the RELLIS Campus and includes 19 classrooms and eight laboratories.